DEL MAR, Ca. – The Toast of the Coast is now accepting entries for the 2017 wine competition which will take place February 18-19, 2017. Hosted by the San Diego County Fair, The Toast of the Coast evaluates wines produced throughout the United States and Mexico. This year, in partnership with Albertsons|Vons, participating brands carried in Southern California will be featured in-store, creating excellent exposure opportunities to the San Diego wine consumer. 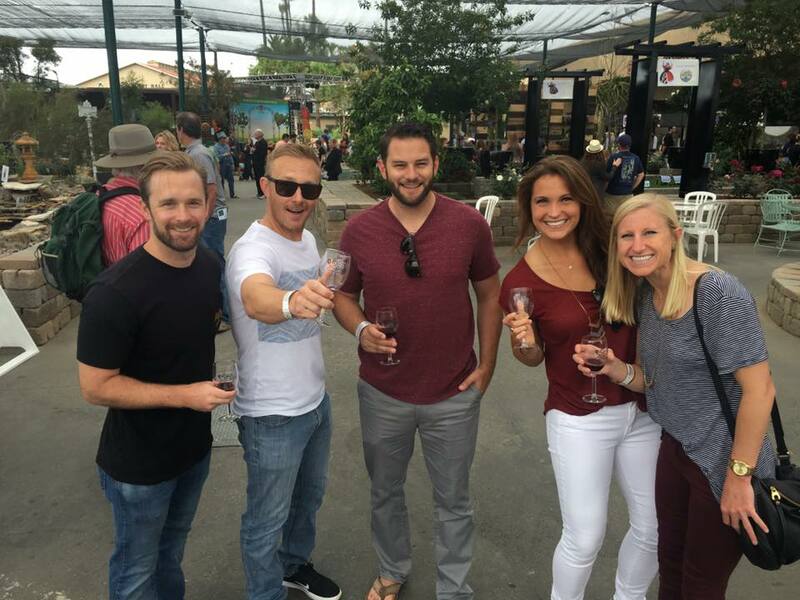 Combined with the marketing exposure of The Toast of the Coast Wine Festival, this is the single best competition for wineries trying to increase sales in the San Diego market. Wineries can register at thetoastofthecoast.com and receive the early bird price of $55 per entry from now until January 6, 2017, after which entry fees will increase to $80 each. Deadline to enter is January 27, 2017. Wines will be evaluated by an expert panel of judges featuring wine writers, buyers and sommeliers. The San Diego County Fair, presented by Albertsons|Vons, is the largest fair in California with attendance of more than 1.6 million. Last year, more than 70 top wines were poured at the one-day ticketed tasting event during the 26 day run of the Fair. The Toast of the Coast wine competition and festival is produced by the 22nd District Agricultural Association in conjunction with the San Diego County Fair. 2017 marks the sixth year of The Toast of the Coast. The competition is open to bonded wineries throughout the United States and Mexico. The festival is open to the public and features award-winning wines and is held during the annual San Diego County Fair, presented by Albertsons|Vons. The San Diego County Fair is the largest county fair in the United States, drawing more than 1.6 million visitors annually. For more information, visitwww.thetoastofthecoast.com.